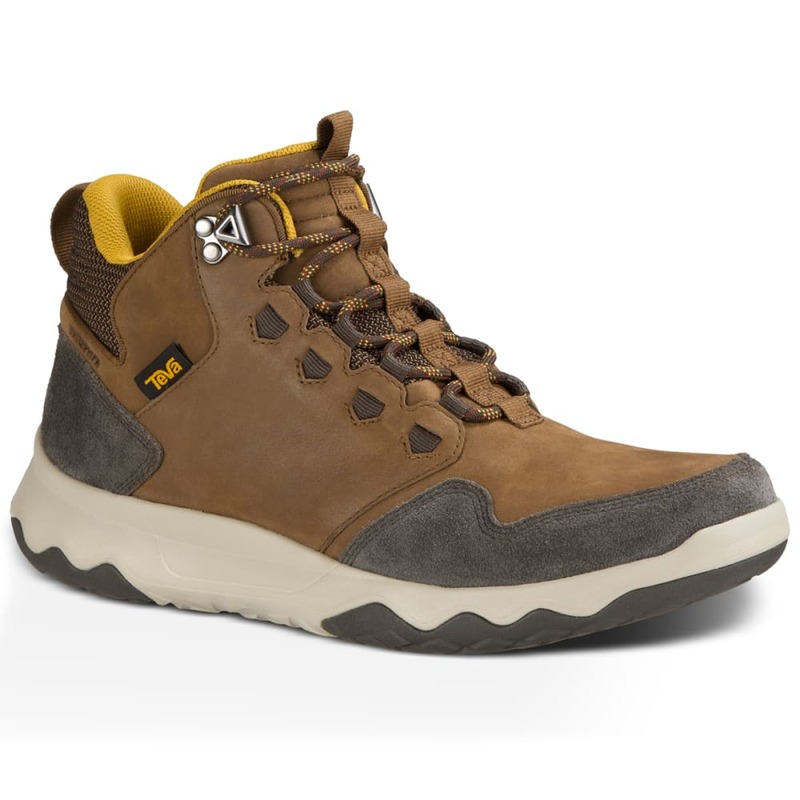 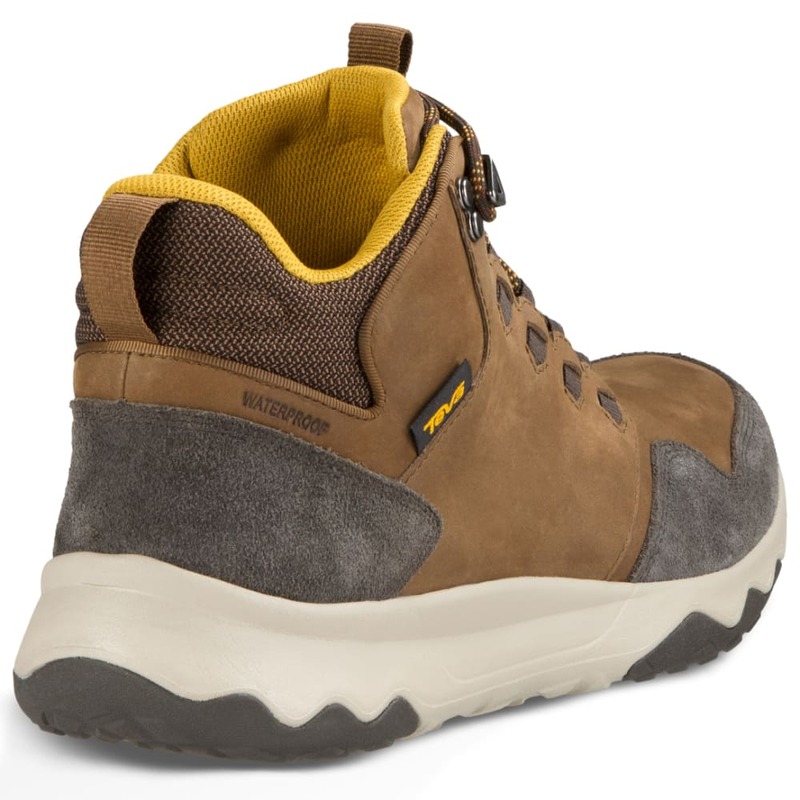 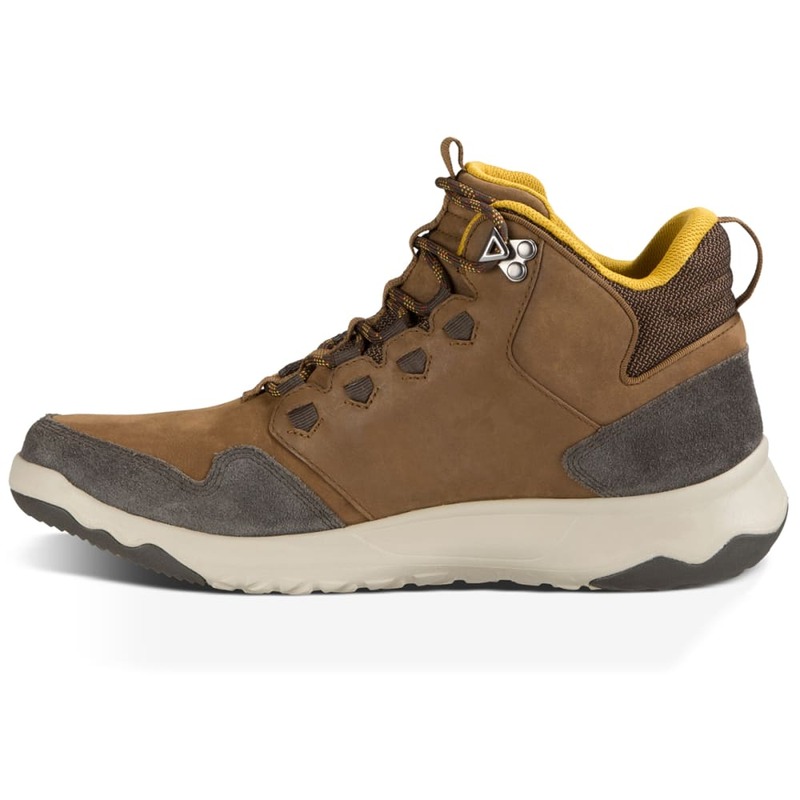 Teva’s sneaker-boot blends the look of a basketball shoe with the construction needed for the trails. 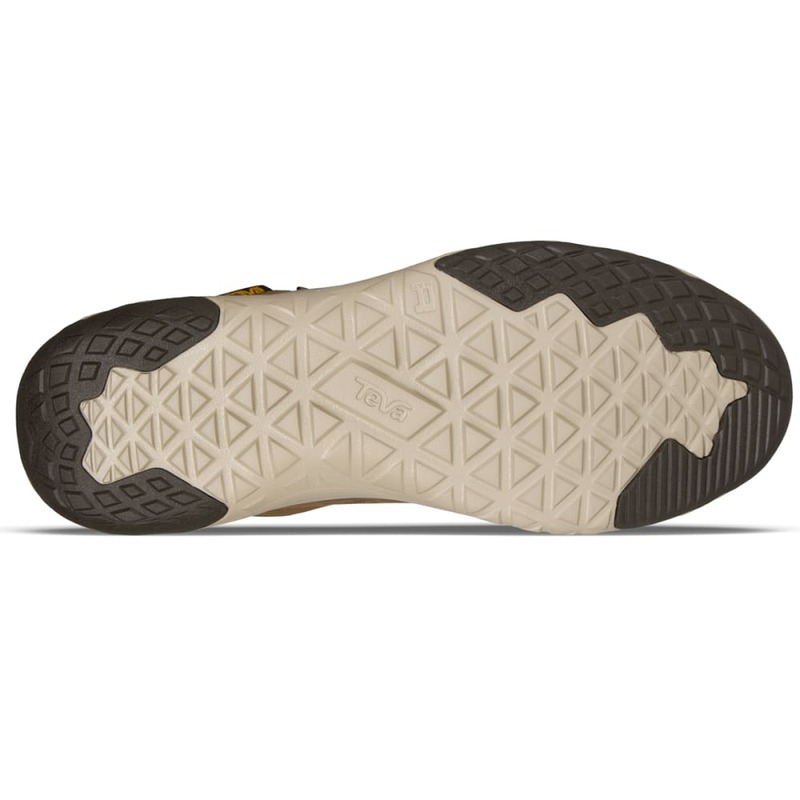 Full-grain waterproof leather fortifies the exterior, while Float-Lite™ technology extends from the midsole to the outsole. 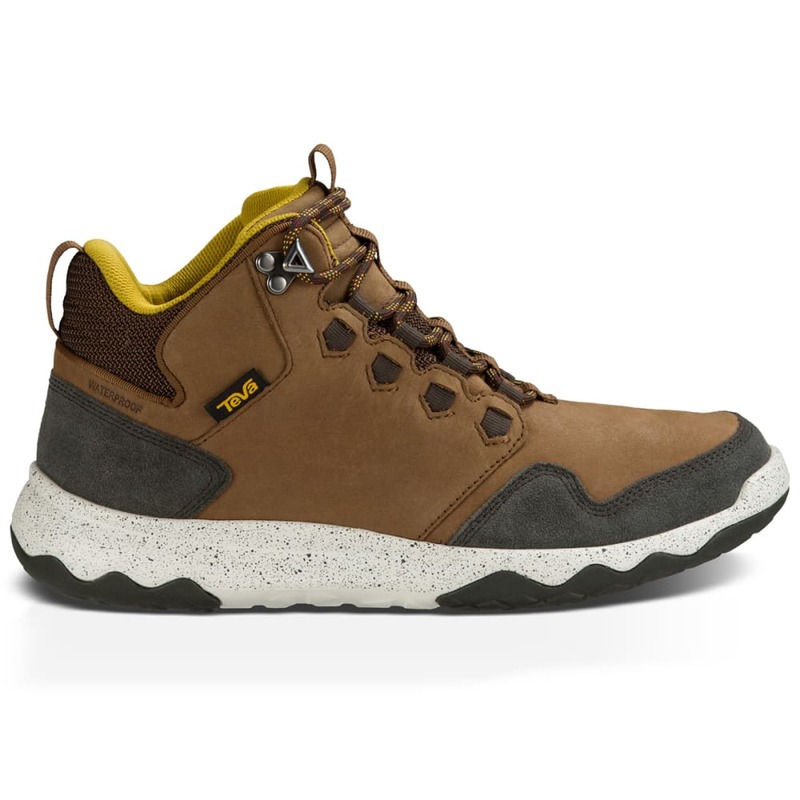 In the process, it helps you stay on your feet with lightweight, durable cushioning and adds traction to handle a range of terrains.